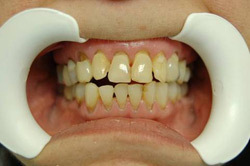 Sometimes, the damage to your teeth is so severe that a single restorative treatment will not suffice. These conditions do not allow you to chew properly, and often prevent a singular dental treatment from improving your smile’s appearance. Nevertheless, Miami’s Dr. Andres de Cardenas and his staff of caring, concerned professionals want you to know that when you enter their office, you are not seen as simply patient. Contrarily, they view and respect you as a unique individual, as well as a part of their family. This respect means they provide you with multiple treatment options concerning appearance and function restoration. 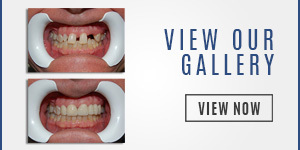 One of the most comprehensive treatments available is a full mouth reconstruction. In general terms, a full mouth reconstruction is the dental care process involving to rebuild and replace missing teeth, as well as severely worn or broken teeth. In some cases, full mouth reconstruction is referred to as a smile makeover, additionally restoring the natural tooth aesthetics by restoring the existing teeth. 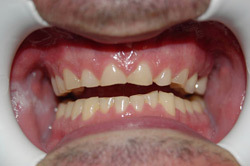 Full mouth reconstruction applies to all of the teeth in the upper and lower jaw. 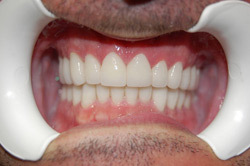 A dentist accomplishes this task by employing dental crowns, bridges, implants, and in some cases porcelain veneers. 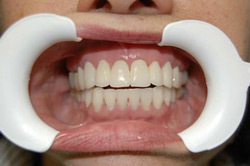 A full mouth reconstruction restores the full arch and natural function to the mouth. The ultimate goal of a full mouth reconstruction is creating the correct relationship between the jaws, muscles, gums, bones, and teeth while optimizing aesthetics and the function of the mouth. With a dental crown or bonding, a tooth-shaped covering is placed over a portion of the tooth that resides above the gum line. Crowns restore teeth function, strength, and appearance, and feel natural. Full mouth reconstruction is a common procedure for dental patients afflicted with tooth decay. Tooth decay affects the jawline by eating away at both the teeth as well as the gum tissues. This soft tissue along the gums begins to wear away causing tooth loss and other unfortunate issues. If you need a full mouth reconstruction, get in touch with our dentist, Dr. Andres de Cardenas right away to find out how he can help you. It is also important to get in touch with your dental insurance to ensure that they cover such a procedure. Our dentist will not only discuss your condition and treatment options but payment plans and potential pricing as well. Before performing any full mouth reconstruction, Dr. de Cardenas performs a complete examination of your teeth, gums, joints, jaw muscles, occlusion, and the overall aesthetic condition of your teeth in relation to your mouth and the rest of your face. 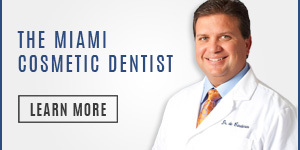 He performs this examination from his comfortable and welcoming Miami office. The full restore examination and analysis includes taking X-rays in the affected area. Once Dr. de Cardenas compiles a complete case record, Dr. de Cardenas develops a step-by-step treatment plan for your full mouth reconstruction in a consultation with you. Since he develops each type of treatment plan on every patient’s precise condition, the number of visits required for full mouth reconstruction varies and is specific to each individual case. Patients who have had Dr. de Cardenas’ full mouth reconstruction commonly report an improved smile, pain-free chewing, diminution in jaw and neck related pain, and better overall oral health. Full Mouth Reconstruction is a comprehensive procedure that requires a great deal of care and consideration. 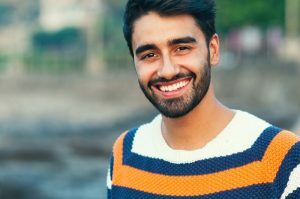 For this reason, Dr. Andres de Cardenas requests that you contact him to schedule a consultation and find out if a full mouth or singular tooth reconstruction is the right procedure for your needs. Are you looking for a full mouth reconstruction to alleviate your dental issues in the South Florida area? Contact Andres de Cardenas today by using our convenient email form and we will get right back to you. Alternatively, you can also simply call us at (305)251.3334. Once you get in touch with a member of our staff, you will meet with Dr. de Cardenas and experience the vast difference between dental treatment as a patient, and dental treatment as a member of our family. Our goal is to help you feel your best. However, we extensively commit to serving a greater purpose for our patients, ensuring that they feel as comfortable as possible when they enter the doors of our Miami dental practice. Is your broken smile preventing you from showing off to the world just how excited you are about your life? We invite you into our office for a consultation to help you determine precisely how our skilled dental professionals can serve your needs. During your initial consultation, Dr. de Cardenas will break everything down for you, and help you understand the causality behind each and every general dentistry procedure. This prepares you not only for the treatment, but also for any potential costs, or downsides to each individual treatment. Our staff strives to maintain educated, appreciative patients. This involves working harmoniously together to determine optimal treatments while helping patients on the road to recovery. 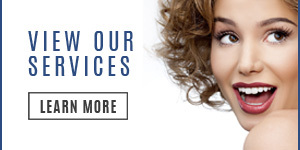 We provide South Florida residents with a preeminent service, as well as a resource for their dental care. Our treatments are bolstered by the information we acquire through the service of our patients and help us maintain working friendships with everyone that enters our doors for a dental procedure. For more information on a full mouth reconstruction, please contact us today!